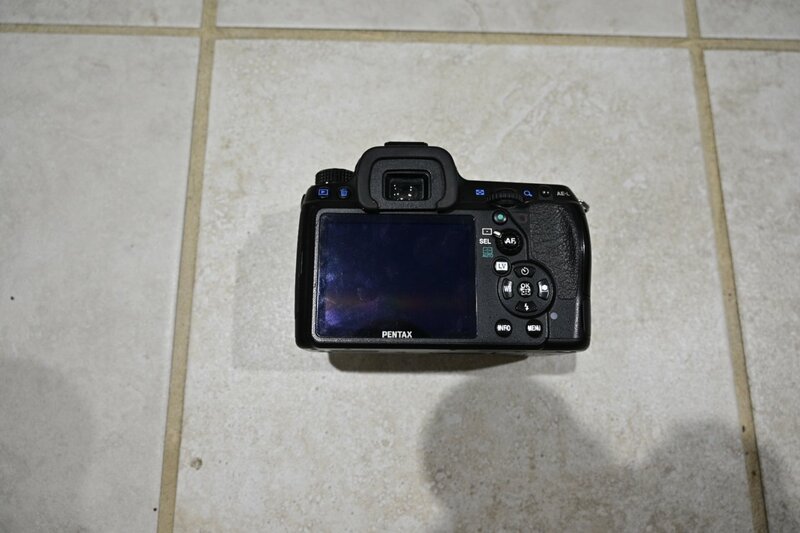 I am selling a Pentax K5 body. This was my primary camera for about a year before I upgraded to a K1 and I recently only use it from time to time for timelapses. The body is in great condition and functions perfectly. This is for the body only, there are no accessories, batteries, memory cards, etc. It does include a body cap and hotshoe cover. I can provide more pictures on request but honestly there are no major scratches on the top or rear LCD, the sensor is clean, and the body only has a couple VERY minor scratches/scuffs so there is really nothing to show. Shipping within the continental US is included in the price. Returns are accepted if the item is not found to be as described. Last edited by turff; 03-24-2019 at 08:20 PM. I'll buy it. What's the shutter count?? How about a photo with battery in to show it works? Replied. Let me know if you did not receive my message, it seems some of them are not going through for whatever reason. Sorry for the delay. I sold off all my batteries when I sold my k1. I used to have some third party batteries but was unable to locate them. I can assure that it works perfectly and will gladly offer a refund if there are any issues with it.